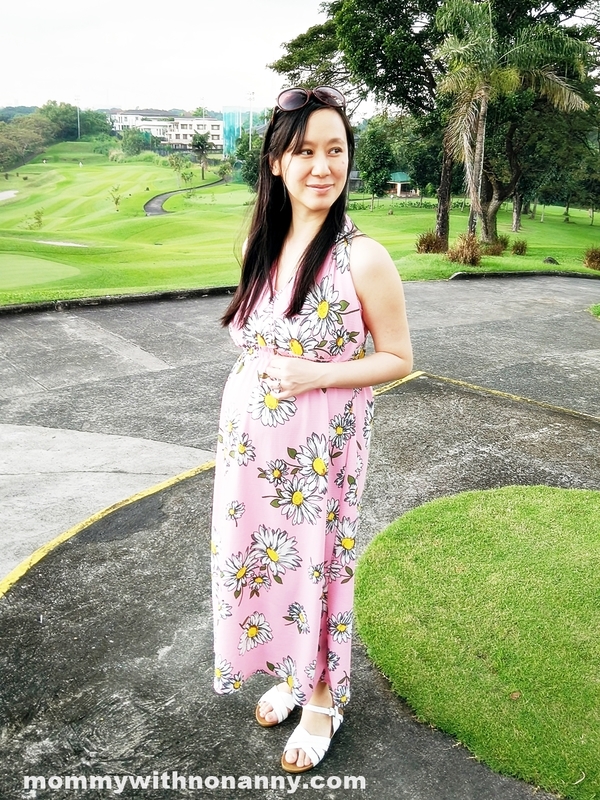 I loved wearing Kaypee Baby Nursingwear when I was pregnant. I wore it almost daily during my 5th to 9th month. The real test came after I gave birth. Did it pass my standards? 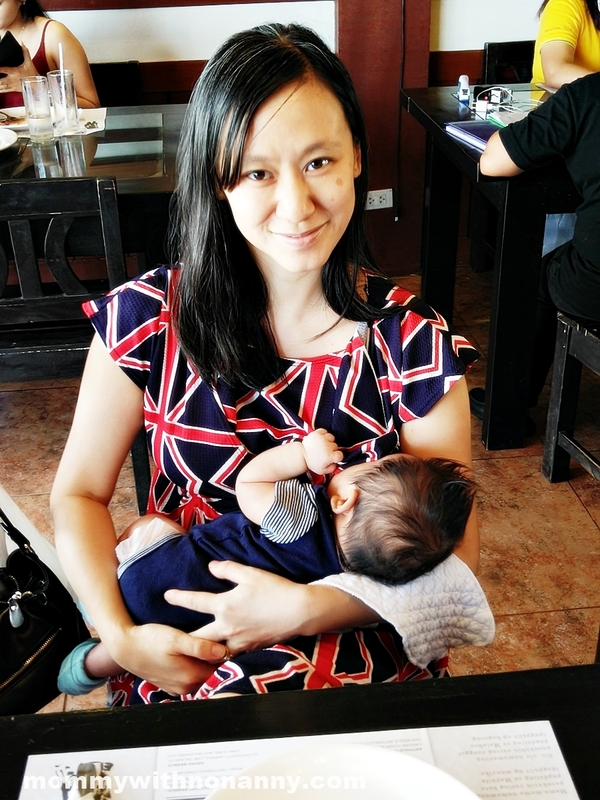 I like it that it allows me to nurse my baby without having to hide behind a nursing cover or shawl. All of designs I tested give very good coverage. People don’t know I am actually feeding the baby. 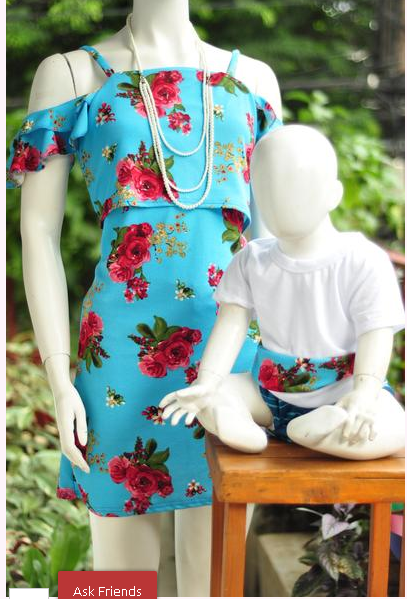 Although the fabrics they use are not cotton but ITY (interlock twist yarn) and waffle, my baby did not have any problem with the clothes as they are relatively soft and non-irritating. Another plus is I do not have to fumble with zippers to open the nursing access. 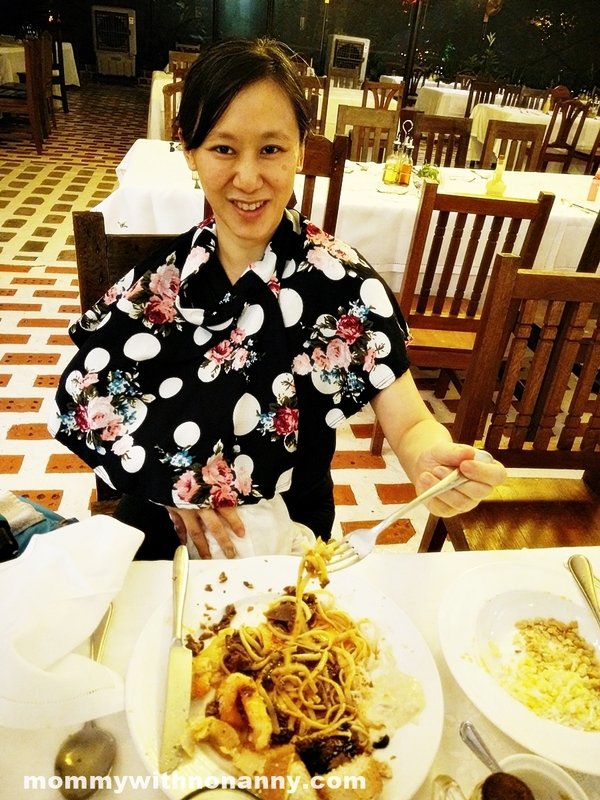 The blouses and dresses allow me to either pull aside and nurse or lift and nurse. I like it that my KaypeeBaby outfits do not make me look frumpy even if I have already lost most of my pregnancy weight at 5 months postpartum. 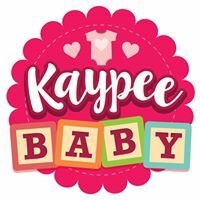 KaypeeBaby clothes are free sized and can be worn whether you are a size S or XL. 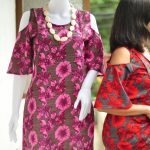 The fabrics they use follow the contour of the body, so you can wear it no matter what size your pregnant or postpartum body morphs into. 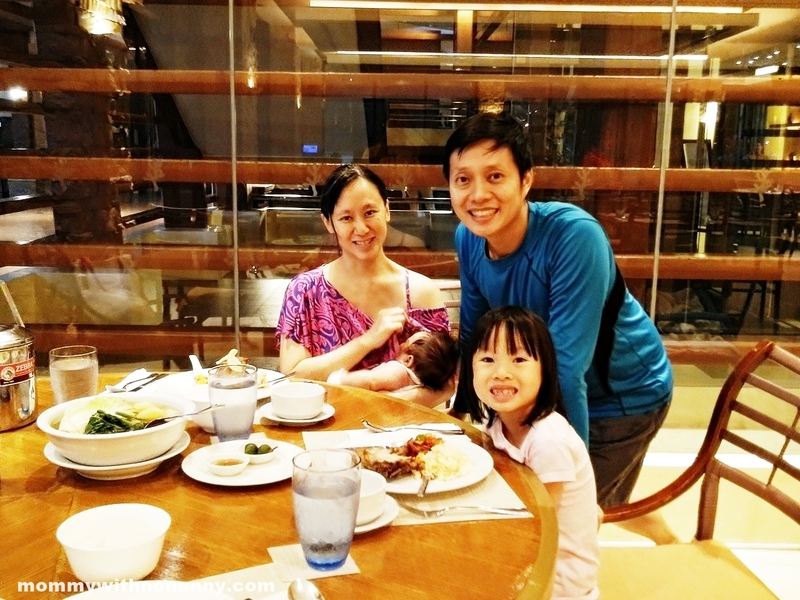 On days when I wear other brands of nursing wear that require more coverage, I use this KaypeeBaby poncho to cover up. I like it that it only covers what needs to be covered and allows enough air circulation for my baby. And since it is tiny, it does not take a lot of space in the baby bag. Since my family loves the water, I appreciate having a KaypeeBaby rash guard with nursing access to wear to the beach. I usually feed the baby first and wait for him to nap before taking a dip. Verdict: Kaypeebaby Nursingwear is and will be a staple in my closet. It is not only practical, it has helped me look and feel good through the ever-changing moods and weights of pregnancy and child rearing. Tip to all, you, moms: Their inventory goes fast so buy it when you like it. I have “lost” purchases because I waited too long to decide. 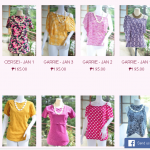 They upload new designs almost weekly so do not feel too bad if the dress or blouse you want is out of stock. 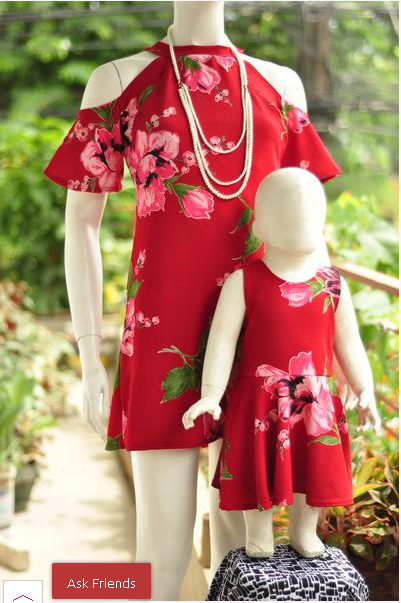 There is no guarantee, however, that they will have a repeat of the same fabric or design. So far, all of the items I missed buying did not go in stock again.